At Lush Green Landscapes we have all your lawn care services covered. Our experts are trained in the best practice for lawn and landscape maintenance services. Call (970) 201-1967 to get a quote and start service today. Finding a reliable lawn care contractor in Fruita, CO is not difficult. Simply call Lush Green Landscapes for fast, easy, expert advice and service. Our technicians have been working throughout Colorado since 2003. We are passionate about providing top-quality service that keeps your lawn and landscape looking beautiful while adding value to your home. Whether you are in need of a quick and efficient lawn mowing services or landscape design and build, we have the tools and know-how to get the job done effectively from start to finish.Find out what your neighbors and friends think about us when you read their latest reviews and comments. Lush Green Landscapes has a reputation for excellence that is only matched by our commitment to customer satisfaction. For over 14 years, our clients have trusted our honest advice, expert sprinkler system repairs,and comprehensive lawn and landscape maintenance services. In addition to receiving top-quality work, Lush Green Landscapes customers also enjoy the following:No Hassle Pricing and Payments: In line with our commitment to transparency, we offer simple upfront pricing. Not only have we taken the hassle out of pricing but we also took it out of our billing process. 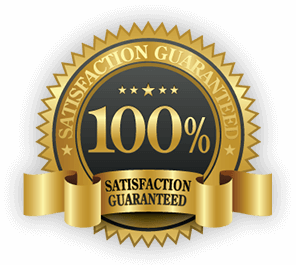 We have a simple client portal where you can manage your account.Satisfaction Guarantee: All of our services are backed by our industry leading guarantee. This exceptional guarantee keeps our standards high and offers confidence and security to our customers in our service area. We stand by our work.Family Owned & Operated: As a family owned and operated business, we understand the importance of keeping your family safe. Our highly trained and licensed fertilization and weed control technicians provide outstanding, detail-oriented service regardless of the size or complexity of the job. Whether you're looking for a new landscape install or fast and efficient sprinkler repair, we have all your lawn care service needs covered. 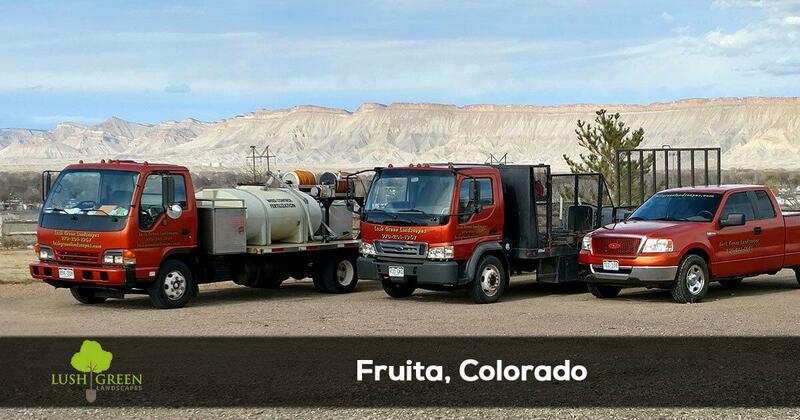 Call (970) 201-1967 and get a no hassle quote or schedule lawn care services in Fruita, CO today.